Router – NetONE® Solutions – One Box. Total Solution. 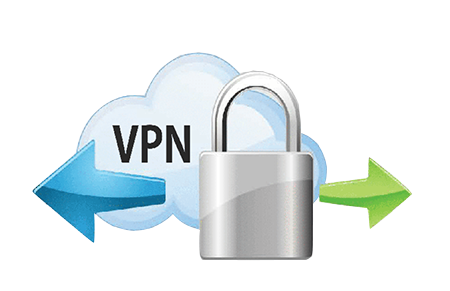 Nstreme, Hotspot, Wireless, MPLS, VPN and more. Bridge Box router also features the NStreme proprietary wireless protocol that allows to extend the connection range and speed, when using BridgeBOX routers at each end. This has helped to achieve the current non-amplifed wifi link length world record in Italy. Also supported is Nsteme dual which allows the router to use two antennas at each end, one for receiving and one for sending. 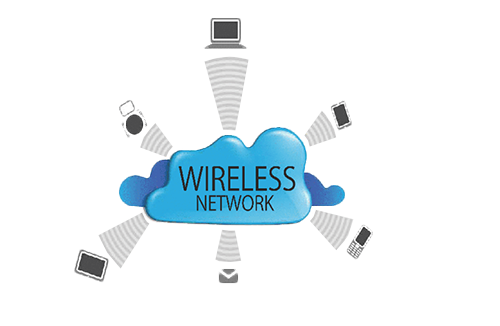 HotSpot Gateway enables providing of public network access for clients using wireless or wired network connections. The user will be presented a login screen when first opening his web browser. Once a login and password is provided, the user will be allowed internet access. 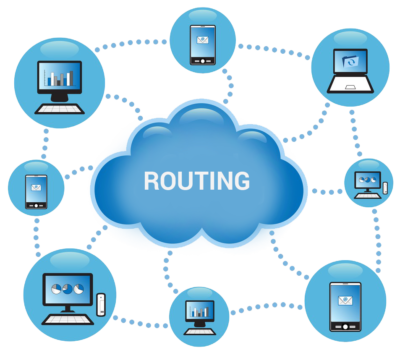 This means that you can securely interconnect banking networks, use your workplace resources while travelling, connect to your home local network, or increase security of your wireless backbone link. 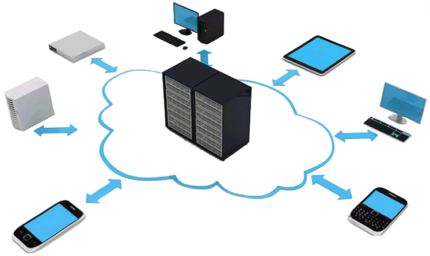 You can even interconnect two branch office networks and they would be able to use each other’s resources, as if the computers would be in the same location – all secure and encrypted.